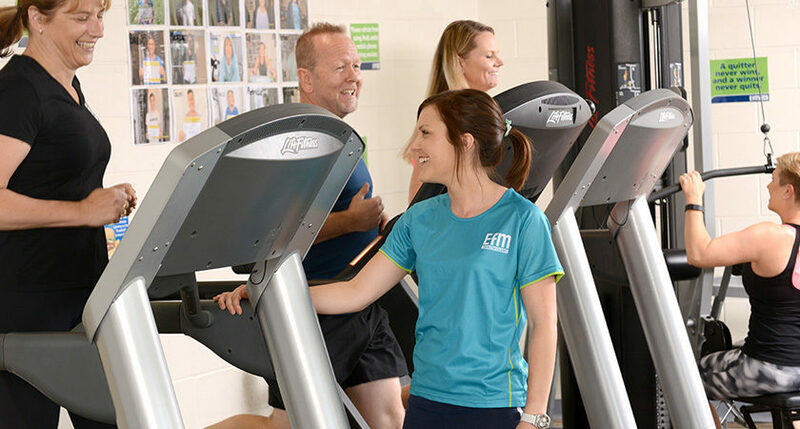 EFM Mooroolbark is located at Billanook College Sports Centre, with a purpose built studio, convenient parking, and situated right next to Billanook’s playing fields. 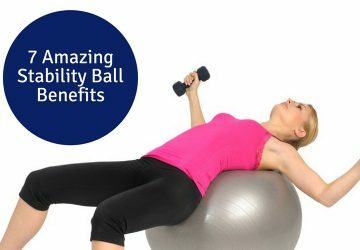 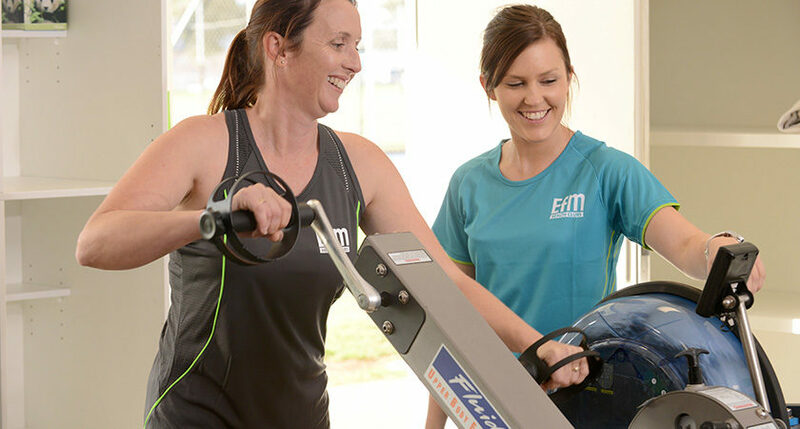 EFM uses quality Life Fitness commercial grade cardiovascular and resistance training equipment and is providing membership opportunities for the Billanook community as well as the general public. 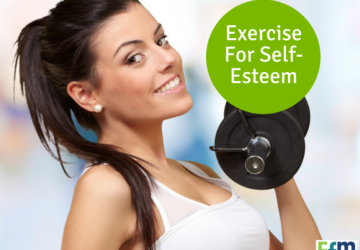 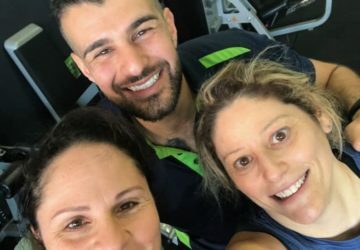 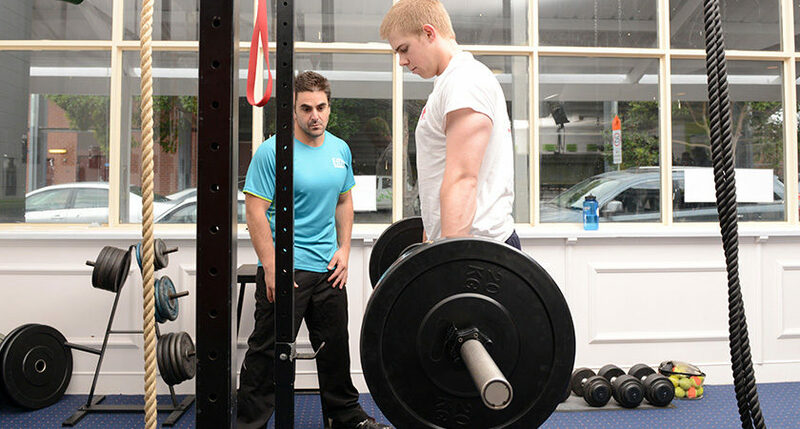 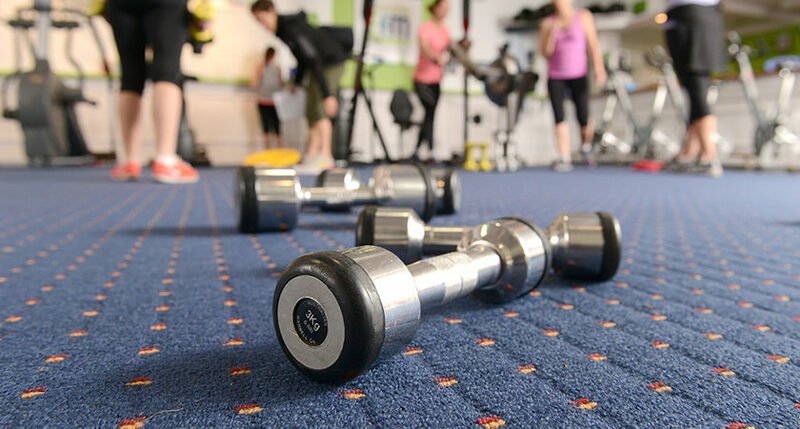 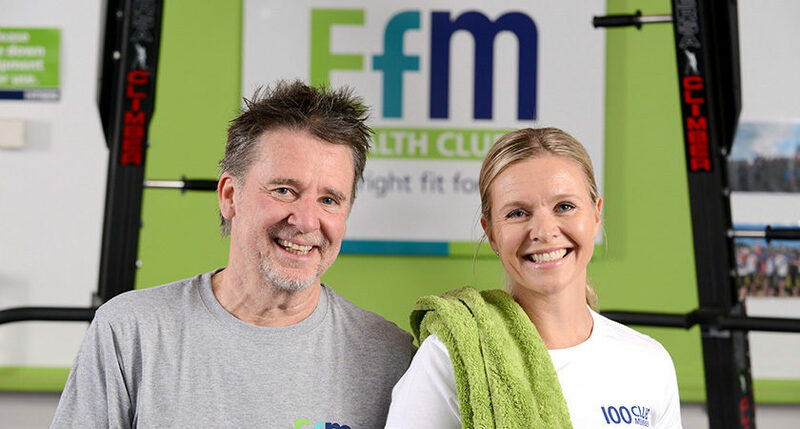 EFM gym in Mooroolbark provides a service known as personal fitness coaching, which is like having your own personal trainer at a fraction of the cost. 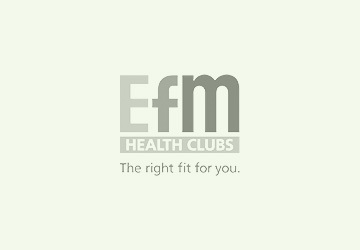 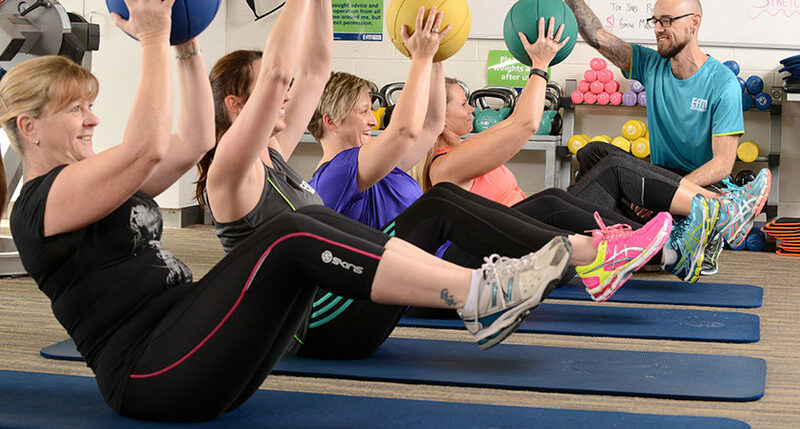 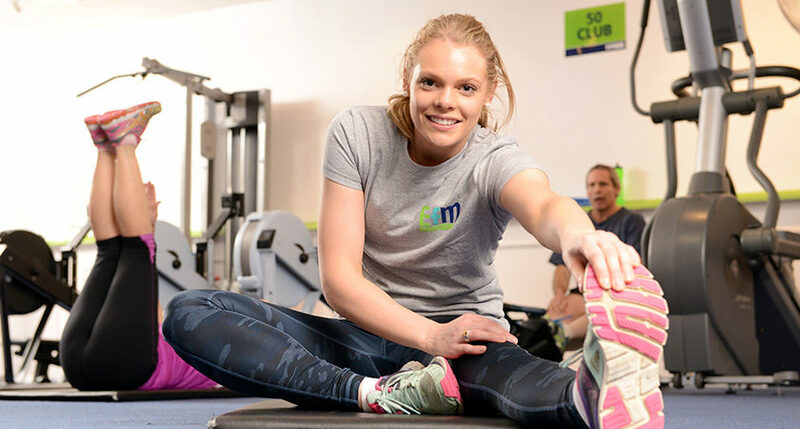 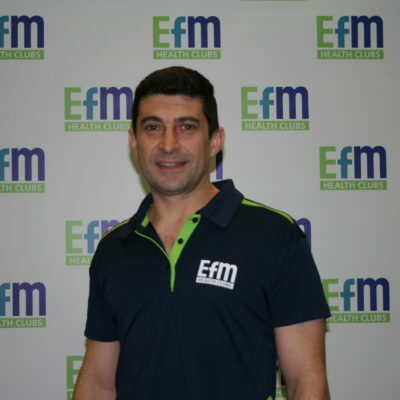 EFM has been operating since 1991 and specialises in providing community health and fitness facilities and programs with over 65 health clubs across Australia.